Even as Volkswagen boss is predicting a “renaissance” for diesel cars, the other world’s largest automaker, Toyota, has just announced it will no longer sell diesel cars in Europe starting this year. 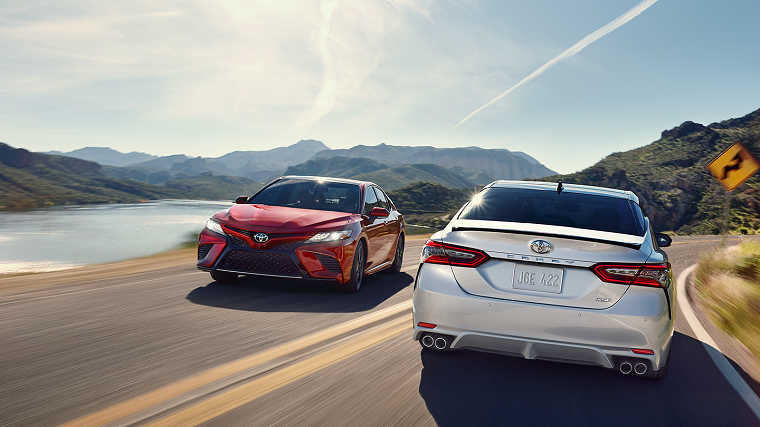 The Japanese automaker declared its decision almost in passing, as part of a press release detailing the three powertrains that would be featured in the new generation Auris hatchback (known as the Corolla iM in the United States). According to Toyota, about 41% of cars it sold through its European branch were hybrid models, while less than 10% were diesels. A whopping 78% of C-HR sales in Europe were hybrids. More importantly, hybrid cars have been steadily on the rise, while diesels are going the opposite direction—so why fight an uphill battle? Moreover, the backlash following the Volkswagen’s dieselgate scandal, combined with the rise of hybrids and electrics, has been such that some countries are ready to do away with diesel altogether. In February, Germany gave its cities permission to ban diesel motors if they wished. Nonetheless, Toyota’s decision applies only to passenger vehicles in Europe. If you live elsewhere or were planning on buying one of the automaker’s commercial vehicles, such as the Land Cruiser, Hilux, or Proace, fret not—the diesel option isn’t going anywhere.